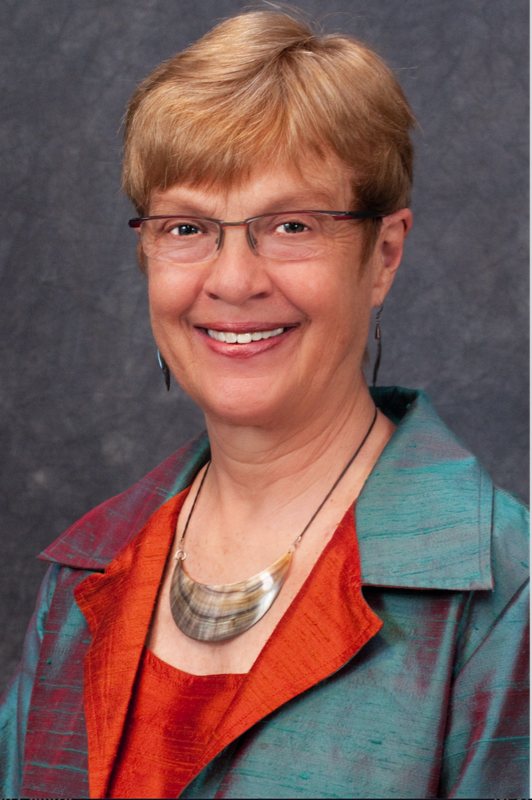 Dr. Sue Kroeger is an Associate Professor of Practice in the Dept. of Disability and Psychoeducational Studies at the University of Arizona where she teaches disability studies and coordinates the undergraduate rehabilitation major. Previously, she was the Director of Disability Resources at the University of Arizona for eighteen years and at the University of Minnesota for 15 years. She managed staffs of 32+ full and part-time employees that guided by a social model of disability and principles of universal design, provide services to faculty, staff, and students with disabilities, assist the University in meeting its legal obligations, and provide consultation and education on designing inclusive learning and working environments. She received her master’s degree in rehabilitation counseling from the University of Arizona and her doctorate in human rehabilitative services from the University of Northern Colorado. Dr. Kroeger, in addition to her administrative duties, has presented at numerous conferences, published articles on disability and higher education, and co-edited a book entitled “Responding to Disability Issues in Student Affairs.” She has been Treasurer and President of the National Association of Higher Education and Disability. 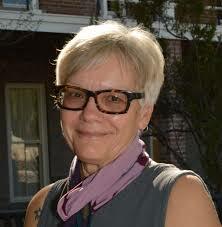 She has been principal investigator for numerous federal grants and has consulted nationally and internationally.